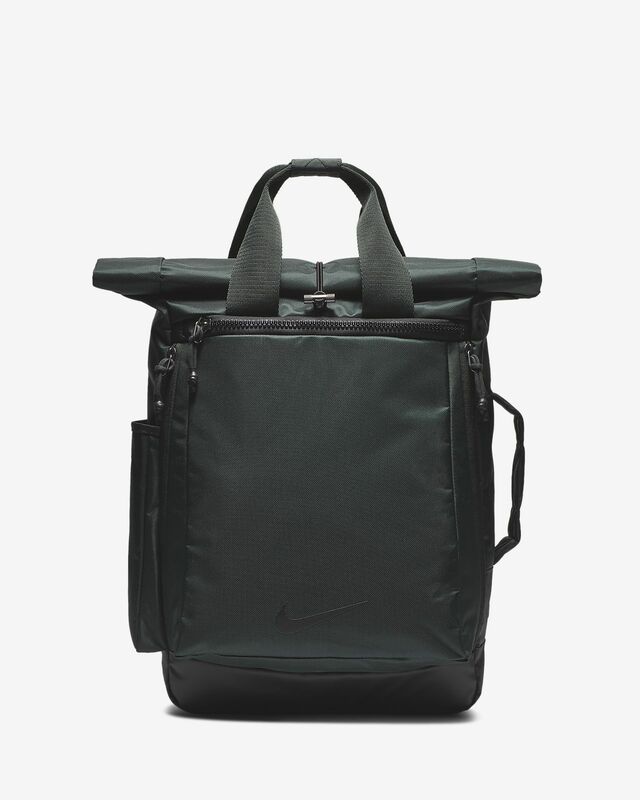 The Nike Vapor Energy 2.0 Backpack features a roll-top opening for easy access to your gear. 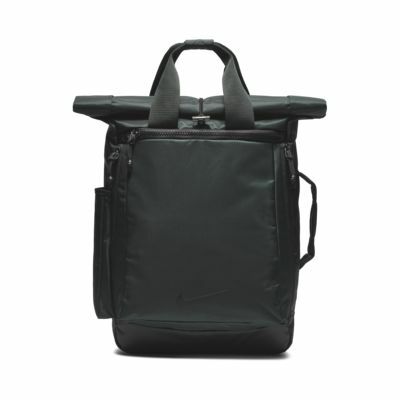 Its durable design offers multiple zip pockets and a separate shoe compartment for all your storage needs. EASY ACCESS AND STORAGE FOR YOUR GYM GEAR. Durable exterior helps deflect the elements. Roll top with zip for easy-access storage. Shoe compartment separates your clean and dirty gear. Interior pockets provide small-item organisation. Fabric: Body: 70% nylon/30% polyester. Lining: 100% polyester.